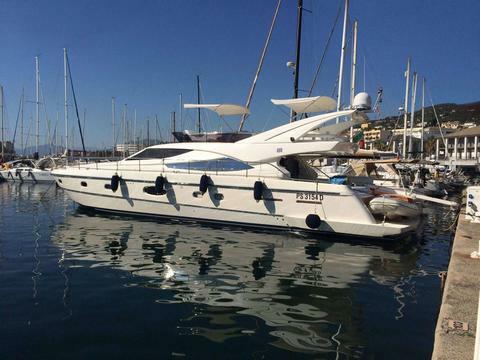 Ferretti 19 mt Available for charter in Ligurian from La Spezia but open to charter in France, Corsica, Sardinia, Tuscany. She can accommodate up to 6 guests in 3 cabin (1 master, 1 queen and 1 twin). 2 crew member will be at your disposal. 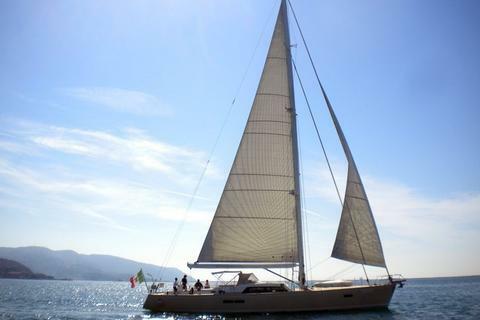 Do you offer yacht charter and boat rental in Bastia by yourself? Would you like to have a presentation of your charter boats and yachts with us? Sign up here as a boat rental company and edit your sailboats, powerboats or catamarans in our yacht charter data base.